Welcome to the IDI Travel Log: our newest series on Inside IDI. This segment is dedicated to all things hospitality, including industry leaders and their must-do lists, swoon-worthy design-driven destination features and everything in between. Hope you enjoy! It ranks on almost every list in the world by every major (and minor) travel publication as a bucket list vacation destination, visited by everyone from the rich and famous to student backpackers. And me. Earlier this year, I visited Bali with my bestie and I totally get the hype. We were fortunate to have our long time high school friend, the now General Manager of both the AYANA Resort & Spa and Rimba Jimbaran Hotel, Clive Edwards, as our host for our amazing nine day vacation. Equal parts beautiful and spiritual, Clive's take on what sets Bali apart from other sought out destinations is "the Balinese people's inherent desire to engender a deep sense of comfort to their guests, which stems from their [overall] balanced approach to life." 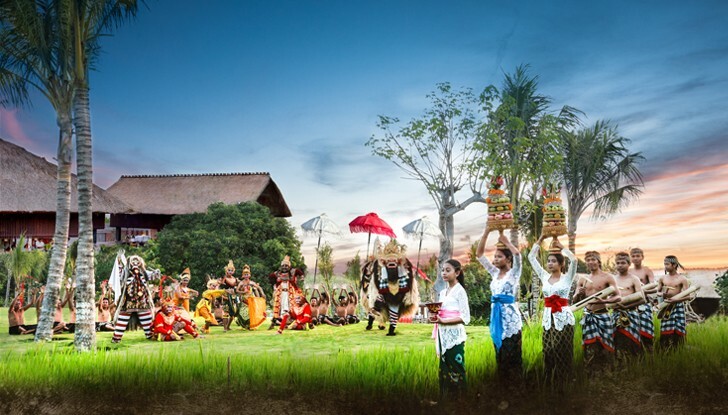 This plus "a culture of animalism, Hinduism and local traditions" mixed with a hospitality environment "focused on innovation and organizational excellence" creates experiences in Bali unmatched in other parts of the world. 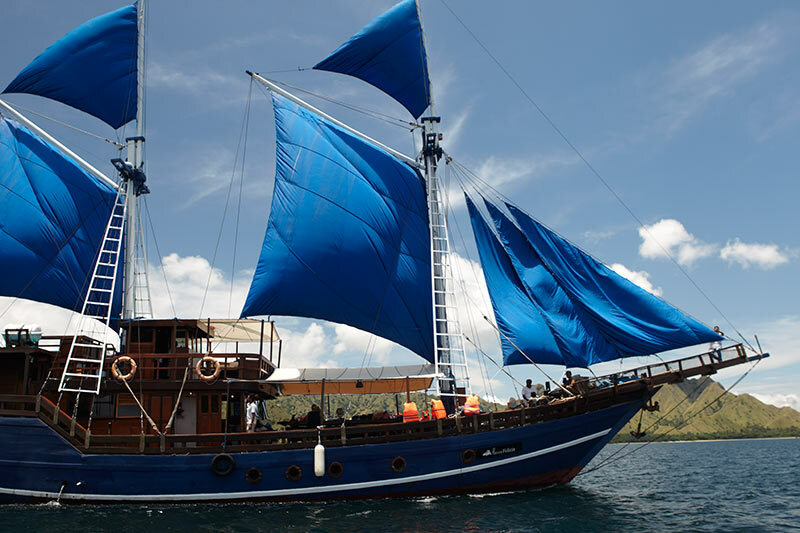 Clive's rise to the top at one of the most prestigious top tier hotel groups in Bali is no real surprise. A true people person, an incredible eye for detail and a very strong work ethic affords him that special je ne sais quoi needed to lead two major high-end properties on the other side of the globe from where he grew up, in a language a far cry from his native English. 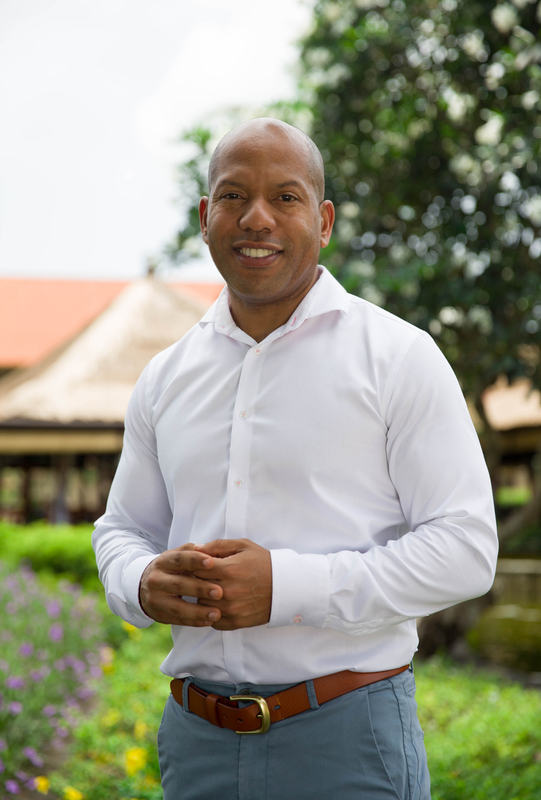 His connection to hospitality runs deep from his early years in the business at the Sandals Resort in Jamaica. It is here that he understood that the behind the scenes machine of people and services is where his future was and that hospitality was his calling. Video source: the shaky hand of Ishka Designs. "Tanah Lot is a hindu temple with stunning natural beauty. It stands on a solid volcanic rock in the ocean along the coastline. The views at sunset are the best. Warning: be careful of the python guarding the mouth of the temple!" 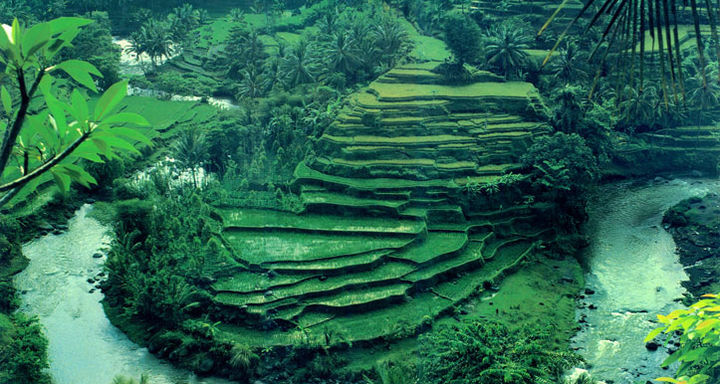 Photo cred: Putu Bali Tour Guide. 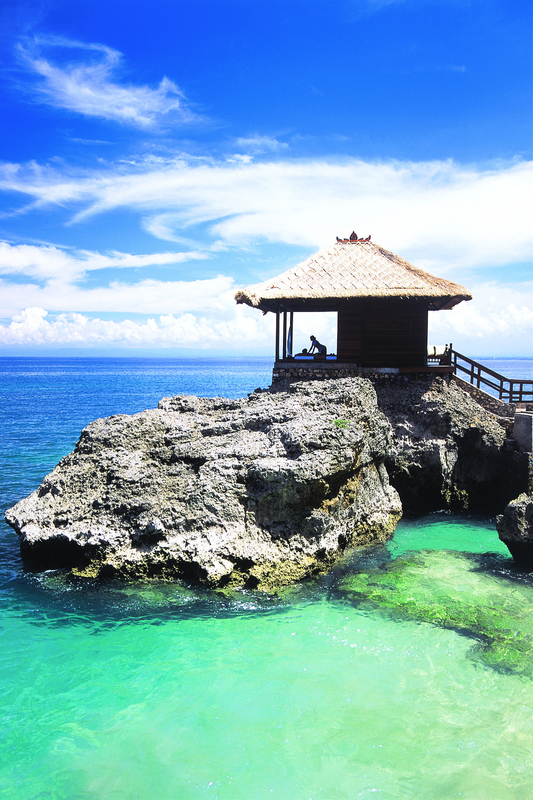 We hope Clive's list has more than wetted your appetite for a Bali vacation...I know I want to go back! For more on Bali, read our next FEATURE on the Villas at Ayana and what Clive has to say about the impact of culturally specific design on your vacation experience.